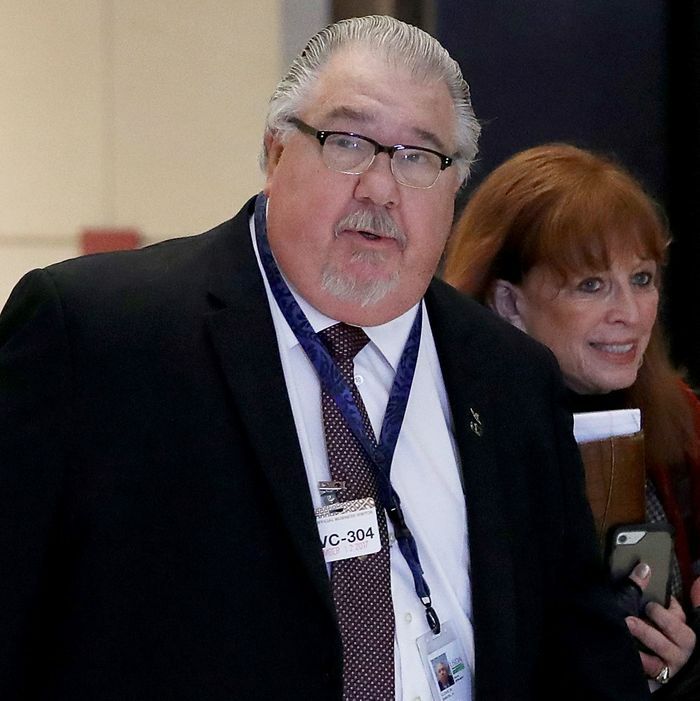 Sam Clovis, a former Trump campaign national co-chairman who went on to become White House liaison to the USDA, is departing the Trump administration and returning home to Iowa, Politico reports. The 68-year-old former Air Force colonel has had a wild ride as a member of team Trump, which he joined in the summer of 2015 after a brief flirtation with Rick Perry’s candidacy. 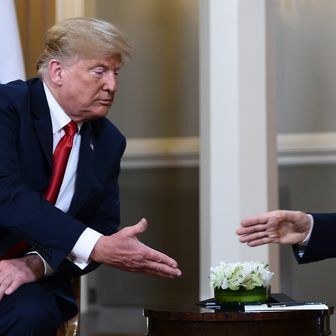 Though he wasn’t able to steer the New York billionaire to victory in the Iowa caucuses, Clovis remained in Trump’s good graces, perhaps due to his status as a longtime Obama birther. Even with his lack of credentials, Clovis seemed poised for confirmation, if only because the Senate tends to defer to Trump, and the agribusiness lobby warmed to Clovis. But ultimately his nomination was derailed by something far less relevant than his lack of credentials: the Russia investigation. It turns out that Clovis, in his capacity as Trump campaign national co-chair, had authorized campaign aide George Papadopoulos to visit Moscow for an “off the record” meeting with Russian officials. Clovis withdrew his nomination shortly after Papadopoulos pleaded guilty in Robert Mueller’s Russia probe last November.